For sale: Airworthy Stinson 108 propeller. This is a Sensenich model 76JR53 that has been refurbished and is ready for installation. 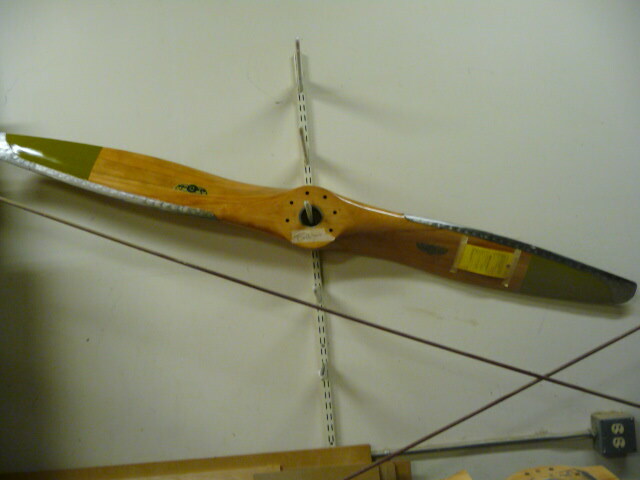 The propeller is located at the Wings of History Air Museum propeller shop, which is an FAA certified wood propeller shop. Asking $2,700. Call the Museum (408/683-2290, Tue. Thur. 10:00-3:00) and ask for the prop shop or call Ed 408/706-3672.